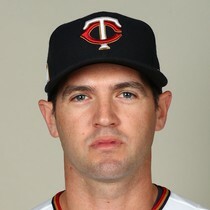 John Brebbia pitched a perfect inning Sunday, striking out one batter. 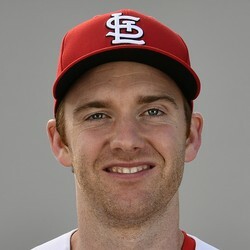 Brebbia was terrific last season for the Cardinals, but failed to earn an Opening Day roster spot. 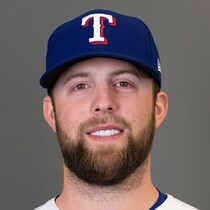 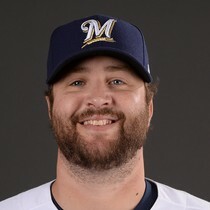 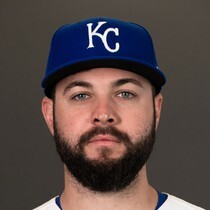 Brebbia's stay might be short with Greg Holland slated to join the Cardinals soon.